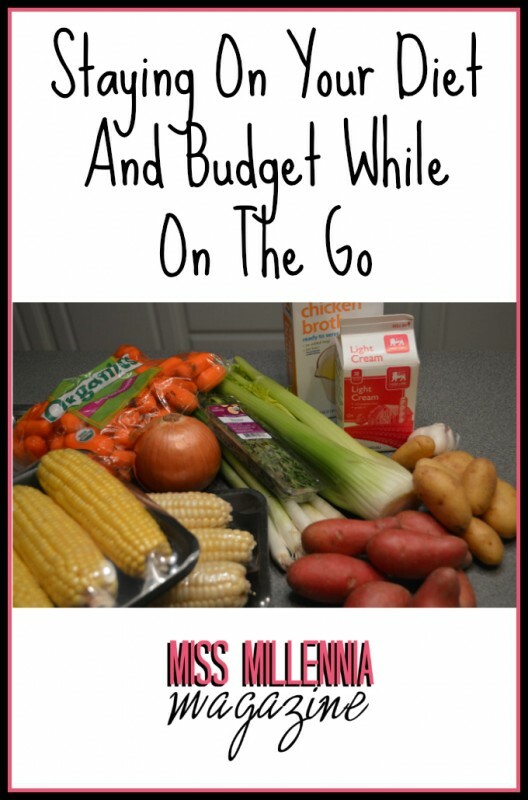 The secret ingredient to keeping to your diet and budget while on the go is organization. You have to organize your meals and snacks in advance. I plan my lunches and then shop for the ingredients ahead of time. I then prepare my lunch meals each Sunday afternoon. Do not wait until Sunday evening, because as evening sets in, you become more fatigued and will probably rush prep time or not follow through. It’s vital to set aside enough time to prepare enough choices for the entire week; if you are forced to eat the same meal daily, you are more likely to decide to skip your prepared meal and purchase something. Your budget will take a hit and more than likely your diet. The Best Lunch You Can Make! My easiest and most frugal meal to prepare is salad in a jar. 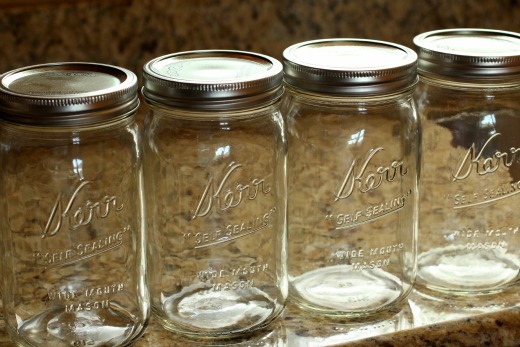 I have a stash of one-quart mason jars with plastic lids that are perfect for daily lunches. I was able to purchase a set of twelve jars for less than $10. The best thing about salad in a jar is that you can prepare a variety of salads by just changing a few of your ingredients, thereby keeping to your diet and budget. My favorite main ingredients to use in my salads are rotisserie chicken, crab meat, and shrimp. I normally spend about $20 for these items altogether. This gives you three different proteins for the week for lunches and you will have enough left from your lunch preparations for a few dinners. I buy my chicken already cooked, cut a few slices and dice it. I cook my shrimp with a little butter and Old Bay Seasoning before using in the salad. The crab I just use fresh with a squeeze of lemon juice. Ingredients I consider my mainstays for my salads are mixed mini peppers, red onions, chick peas, corn, black beans, artichoke hearts, cherry tomatoes, shredded carrots, mixed shredded cheese, and cucumbers, I also add either tortilla strips or croutons. I usually spend less than $25 on these items. Take a walk in the fresh vegetable section of your grocery store or your local farmers market for ideas on what you might like. Choose your favorite salad dressings. My usual choices are Sesame, Italian, and Peppercorn Ranch because that is what I often have on hand. When it’s time to purchase more, I hope to broaden my variety. Purchasing one of the larger tubs of mixed greens should supply enough for more than five salads. You are probably thinking that this is a lot to spend on lunch, but remember you will have plenty of vegetables and proteins left to utilize for dinners and snacks in addition to your lunches, which makes this a budget stretcher. 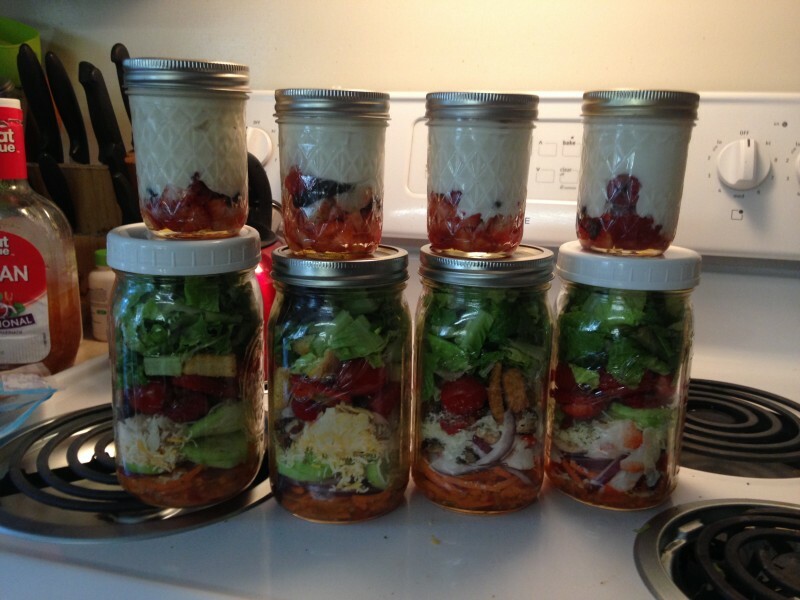 When preparing your lunches, the secret to stacking your salads to keep them fresh in the mason jar is to separate your wet ingredients from your dry ingredients; wet ingredients on bottom and dry ones on top when layering the ingredients in the jar. This ensures your greens stay fresh. So when you wash the mixed greens, you will need to get them as dry as possible before preparing your salad. Start by placing your jars in a row and choosing a different dressing for each. After placing about a tablespoon of dressing in the bottom of each jar, get creative in choosing what you want in each salad from the ingredients above. 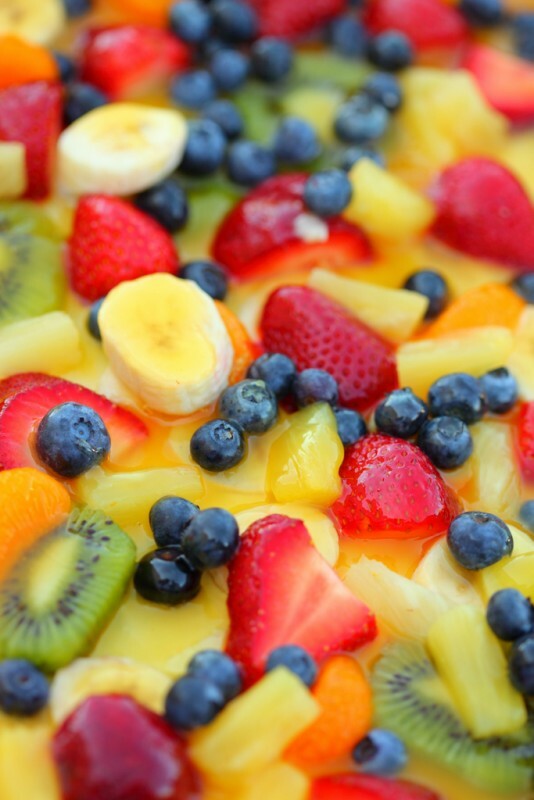 You can also add strawberries, apples, mandarin oranges or one of your favorite fruits you love in salad. I particularly love the taste of strawberries and red onions together. When layering your salad you need a barrier between the wet and dry ingredients. I place a layer of shredded carrots or cherry tomatoes before my greens to create this barrier. The mixed greens or lettuce and tortilla chips or croutons, whichever you prefer, are always last in the jar before closing the lid. Using this method to pack the jar keeps the salads fresh for an entire week. If you find the salad is wilting, your mixed greens or lettuce were probably not dry. Mix up your proteins and vegetables in your salads to make a variety. Lining up your jars and pairing your different vegetables in each jar allows you to save time by making an entire work week’s worth of lunches. Get creative in your pairings. You can then use the vegetables you have left for dinners and snacks. For snacks, I pack my leftover vegetables in snack sized zipper bags and place them in the fridge with my salads. When you are ready to leave for work in the morning you just grab a jar of salad, a couple of vegetable snack bags and an ice pack and place them in your lunch bag. (This only takes a few seconds). At lunch time, shake up the jar to mix the dressing, open and pour your salad on a plate or bowl and enjoy. Try A Homemade Fruit Parfait! If you are really ambitious, you can also prepare breakfast to take for the week. I use pint sized mason jars to make Greek yogurt and fruit parfaits with granola. Purchase a quart of strawberries, blueberries, or your favorite fruits, a quart of Greek yogurt, and a box of granola. I love the granola with almonds. Dice the fruit and place at the bottom of the mason jar. Spoon in the Greek yogurt on top of the fruit, then close the jar and refrigerate. I place granola in a mini-storage container to place on top of the parfait when I am ready to eat it. If you add it before, the granola gets soggy. You now know have a week’s worth of breakfast, lunch, and snacks for what I feel is a nominal amount and minimal preparation time. In addition, you have preparations for a few extra meals. Hopefully, this helps in keeping you on track on your budget and diet, and most importantly ensures you are on time for work.